When dating rumors of Hong Kong actor Bosco Wong (黃宗澤) and his Guardian Angel <守護神之保險調查> co-star Rose Chan (陳嘉桓) began circulating last summer, both parties shut down the allegations. However, the 37-year-old actor and 25-year-old actress were spotted in Malaysia at the same time recently. Speculated to be traveling together, reporters reached out to the two stars. 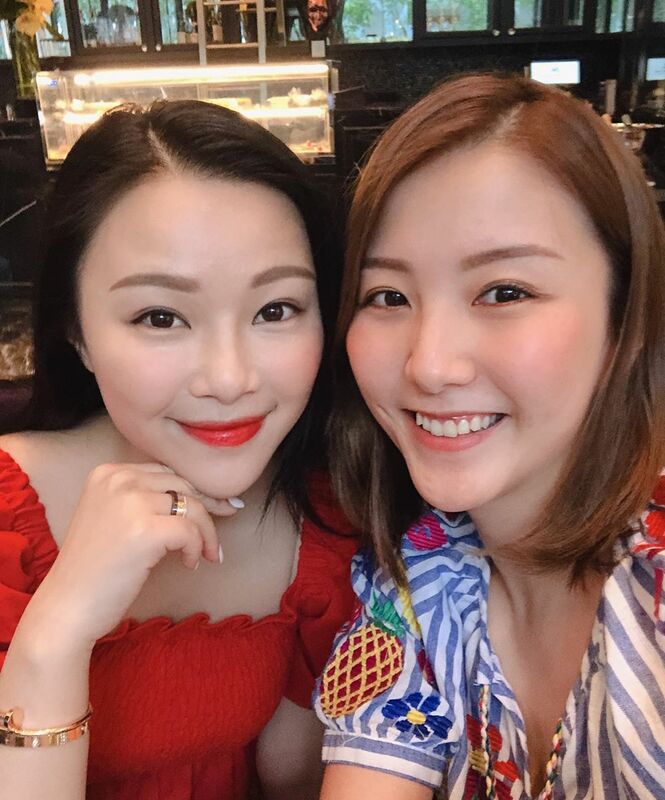 Instead, she was able to meet up with Rainky Wai (蔚雨芯). Funnily enough, they find it difficult to meet up in Hong Kong, but can find the time to see each other while abroad.